It really is day two in our Christmas countdown of modern bridges, 1 for every letter of the alphabet. 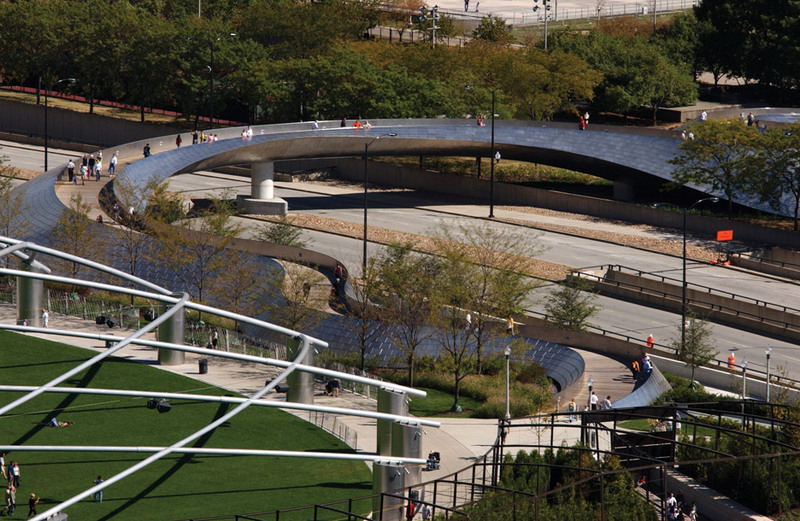 For the letter B, it’s Frank Gehry’s very first bridge – a serpentine structure among two Chicago parks. 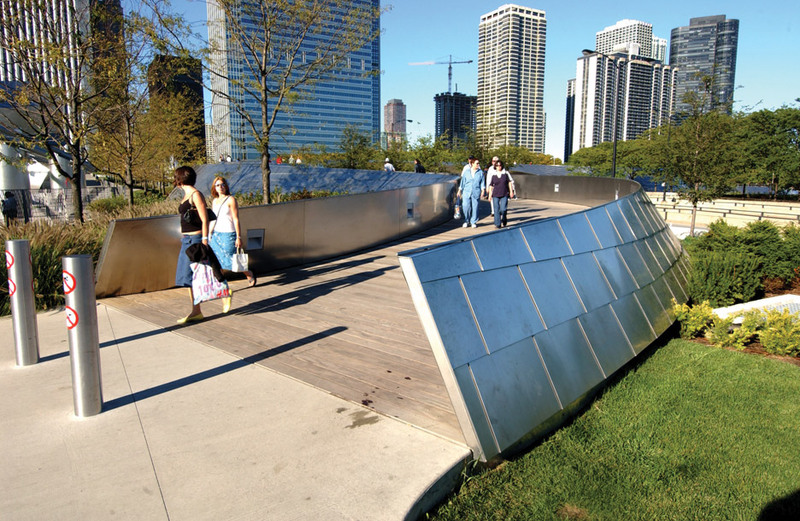 With a length of 285 metres, the winding footbridge creates a wheelchair-pleasant crossing over Columbus Drive, connecting Millennium Park with the lakefront Maggie Daley Park. Brushed stainless steel shingles give it a shimmering but scaly exterior, whilst its bulky form gives an acoustic barrier that protects pedestrians from the noise of the visitors under. 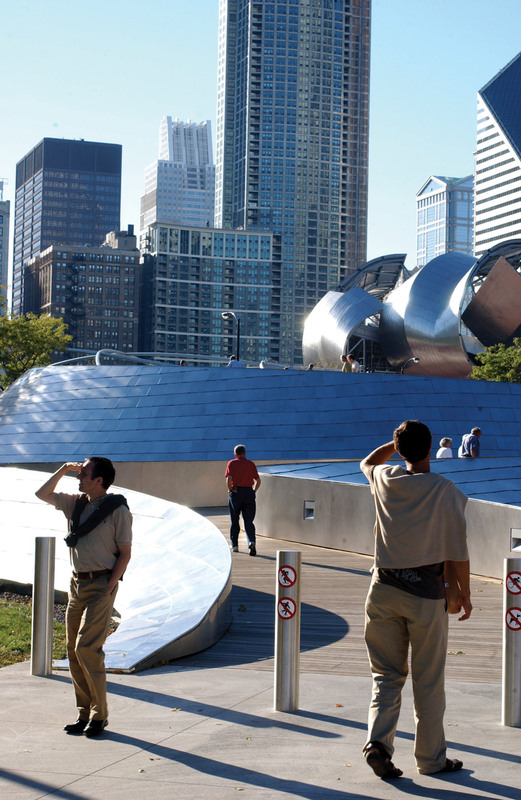 When it opened in 2004, Chicago Tribune critic Blair Kamin described it as “a snaking, relatively valuable, largely irrational delight, 1 of Millennium Park’s wonderful pleasures”. “In a globe that usually favours the straightest route from Stage A to Stage B, only a superstar this kind of as Gehry could have developed (and gotten away with) a bridge that resembles a giant silver snake, complete with a scaly skin,” he stated. Los Angeles-primarily based Gehry is believed to have taken on the project because he saw the original drawings by SOM – who developed the Millennium Park masterplan in 2002 – and believed he could do a greater work. Created to complement his Jay Pritzker Pavilion at the northern end of the park, its exterior was developed utilizing over ten,000 steel panels in 17 different configurations. 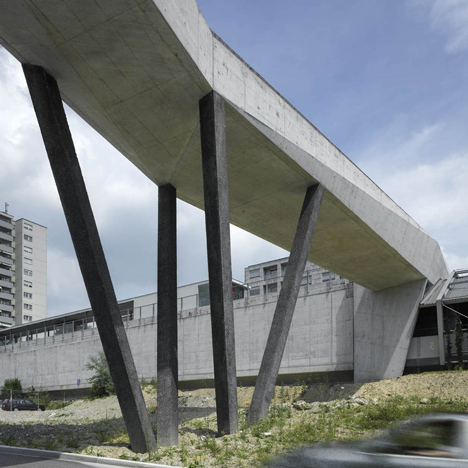 There are no handrails, as the steel parapets develop a ledge that users can hold on to as they cross. Hardwood planks give the bridge’s surface. It ramps up by only 5 per cent to make sure it is simply accessible to all, and the sinuous kind is the result of this. These curves enable the bridge to offer you different views at every turn. In the spirit of an advent calendar, Dezeen will publish an additional bridge every single day right up until Christmas. Letter A was Japan’s Akashi Kaikyō Bridge, the world’s longest suspension bridge.